As a fall-out of the recent illegal Kodagu bandh to oppose the Kasturirangan committee report, the Kodagu police are contemplating to include the names of four BJP leaders in the ‘rowdy list’. 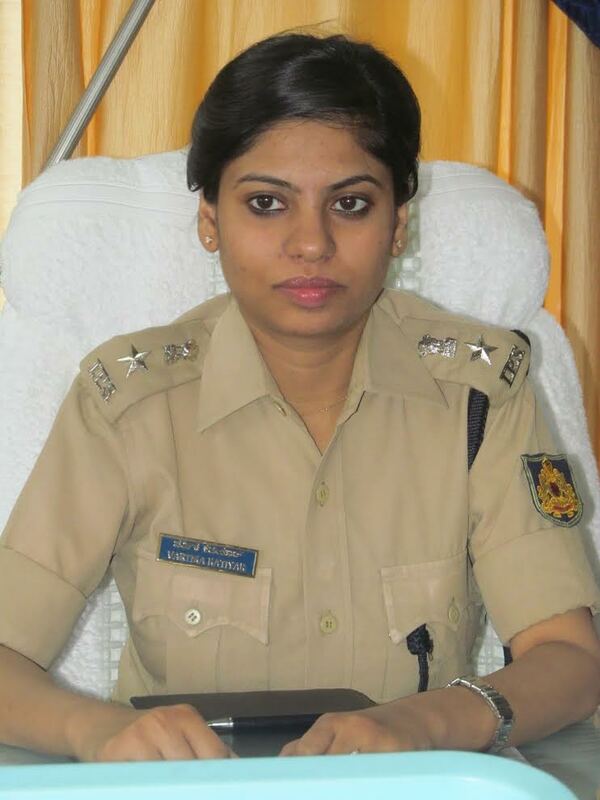 Kodagu superintendent of police Vartika Katiar told a news conference at Madikeri on Thursday that the leaders had manhandled the Kodagu conservator of forest Shivashankar at Fort Hall in the course of the meeting of the state-level expert committee which was collecting public opinion on the Kasturirangan report on November 28. The SP said that cases have been registered against coffee planter Nanda Subbaiah, Gaalibeedu gram panchayat president Subhash Somaiah, zill panchayat member S N Rajarao, former MLC S G Medappa and Madhu Devaiah, the personal assistant of MLA K G Bopaiah at Madikeri city police station. “There are few other complaints against the accused. Physical attack on a government officer is a quite a serious offence,” she added, according to a Deccan Herald report. The report said the department has video of the whole meeting of the day and the incident has also been recorded in the video. The SP said that cases have been filed against 37 people including Zilla Panchayat Member Bond Ganapati and Kushalanagar Town Panchayat President D K Timmappa for blocking road and closing Koppa gate near Kushalnagar and Bittangaala of Virajpet, during the Kodagu bandh.